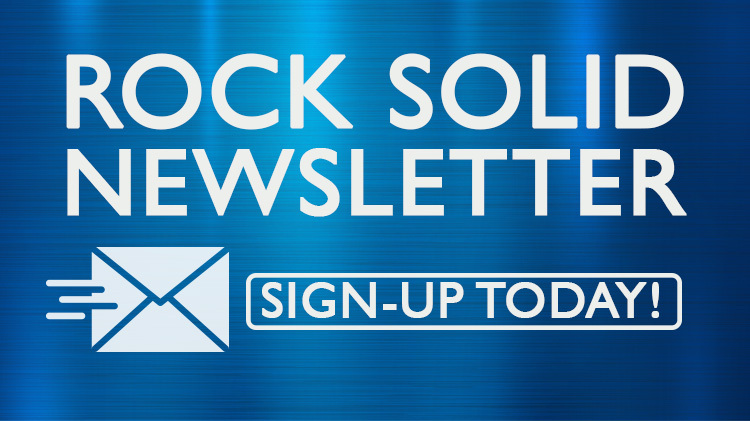 US Army MWR :: GET "ROCK SOLID"
Get in the know with the 'Rock Solid' newsletter. The 'Rock Solid' newsletter is filled with events and services from Fort Stewart / Hunter Army Air Field Family & MWR. A lot of great incentives will also be sent to your inbox for you to enjoy the surrounding area. Totally free, never shared, always awesome! Sign up today and start staying informed!